This is 16 years old patient from Australia. Her cobb angle is 59 degrees. 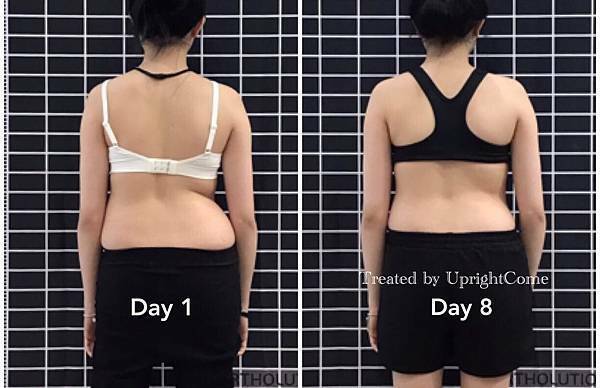 After 9 days high intensive treatment, has amazing result ! 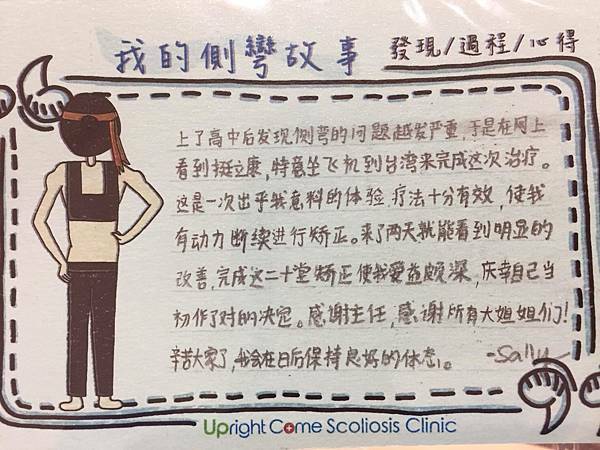 Patients from all around world come to UprightCome Scoliosis Clinic in Taiwan for scoliosis treatment. 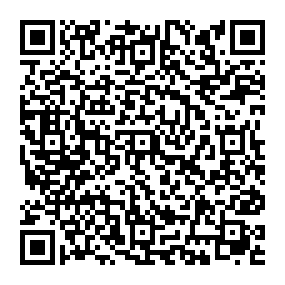 We provide 9 days high intensive treatment. 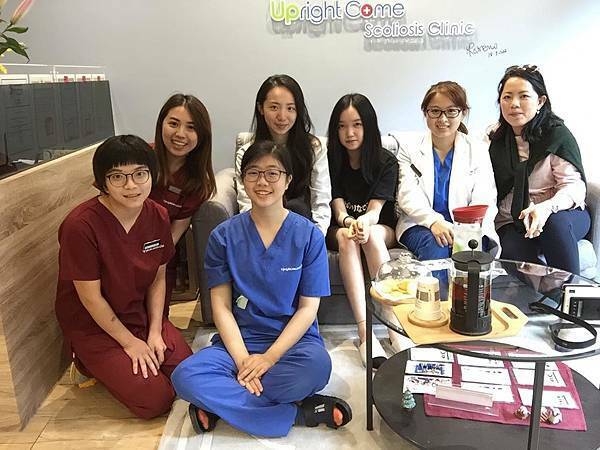 Please contact clinic office by phone (+886-3-5586186) or via our appointment system (Line / Whats App ID : UprightCome) for the questions you have.